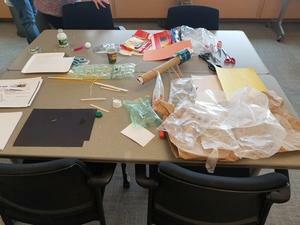 Union City teachers strive to integrate STEM within their lessons. Teachers turn key what they learn to their schools to spread their passion for STEM and learning. 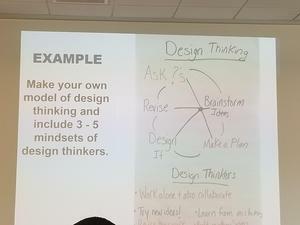 This professional development was not only fun but also taught how Design Thinking could be used to help enhance classroom setting and lessons. 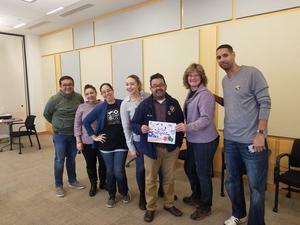 These are teachers from Union Hill Middle School, Colin Powell, Emerson Middle School, and Veterans Memorial School that empower each other to experiment with problem based learning and student centered lesson. 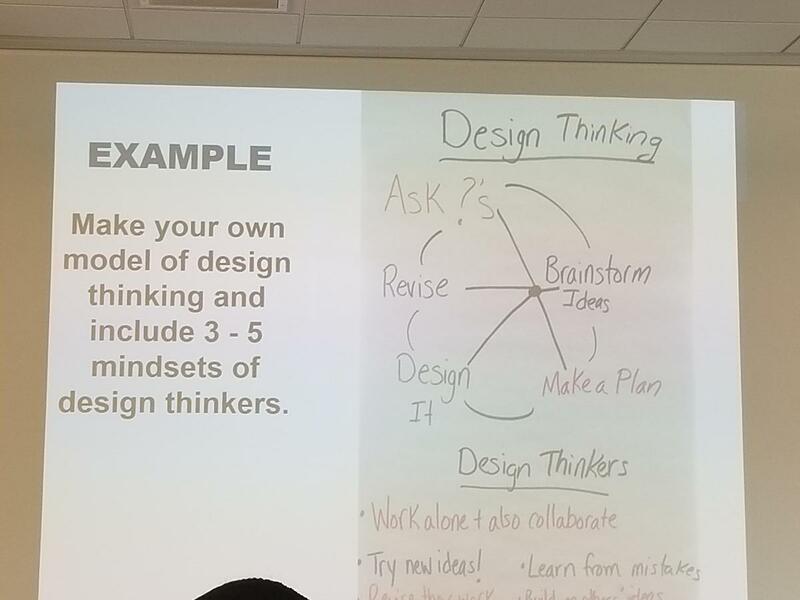 Using the Design Thinking Framework Union City teacher make learning fun and rigorous.